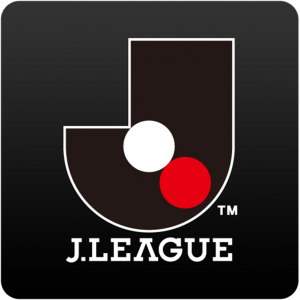 As expected Nagasaki got off to a tough start in J1 and lost their opening match 1-2 away vs Shonan. They put up a good fight, but lost deservedly in the end. They hope to do better here vs their local rival Sagan, who managed a 1-1 draw at home vs Kobe in their first match. This is a big match for both teams as it’s the only 2 teams from Kyushu in J1 this season, and whoever wins here will have bragging rights for at least half a year. I don’t think Sagan will be able to copy last year’s strong finishing position and can easily see them involved in the relegation-battle. They should be the better team here, but Nagasaki will be giving 110% and will not go down easily. Think we can see a couple of goals here, and the total looks too low as it also did in Nagasaki’s 1st match.